Phoenix is recruiting for a new chair and several trustees to join its board of 12 trustees. 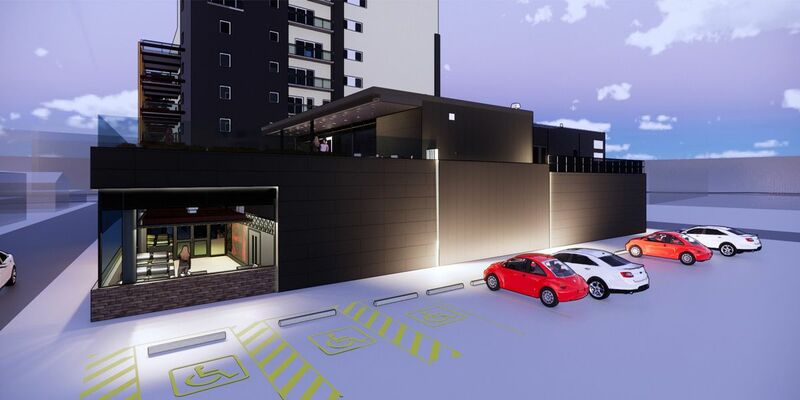 Phoenix Leicester's plans to become a four screen independent cinema by 2020 have been granted planning permission by the local planning authority. 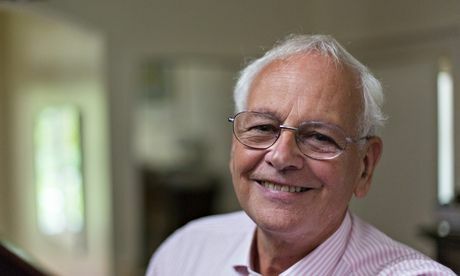 Phoenix chairman Professor Alan Tuckett has received a top honour from UNESCO in recognition for his contribution to developing lifelong learning worldwide. 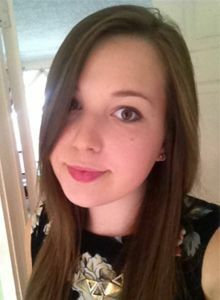 DMU Psychology student Beth Ratheram talks about her experience working in marketing at Phoenix as part of the University's Frontrunner internship scheme. 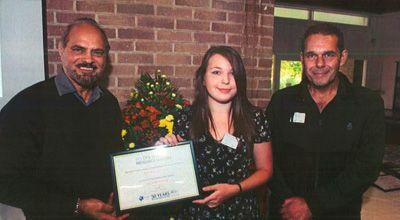 Phoenix garden recognised in Royal Horticultural Society’s ‘Britain in Bloom’ competition. 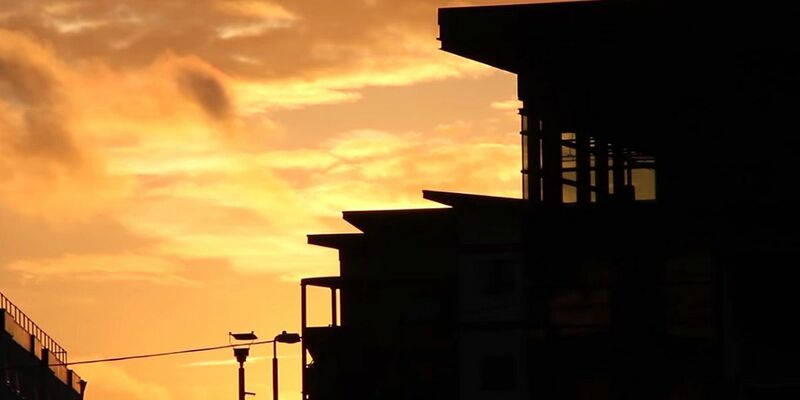 Phoenix partner De Montfort University is launching its new Leicester Media School. 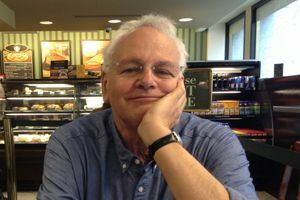 Phoenix cinema and art centre in Leicester is delighted to announce the appointment of Alan Tuckett as its new Chair of Trustees. Phoenix cinema and art centre in Leicester is delighted to have been given confirmation today from Arts Council England that it will continue to receive regular funding under the National Portfolio programme.